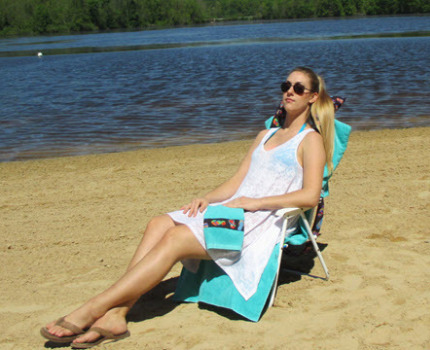 Twillow Towels - Chair or Chaise cover towel that converts to tote bag! 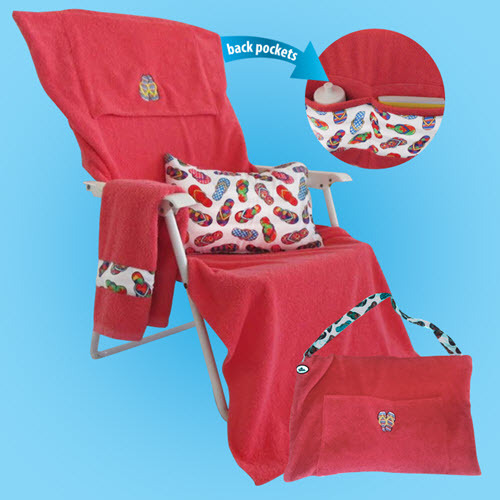 Twillow Towels will stay put on your chair / chaise even when the wind blows! Each Twillow includes a removable pillow for extra comfort. 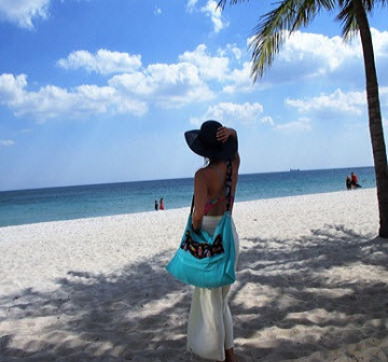 Each Twillow includes a separate, pat-dry towel. 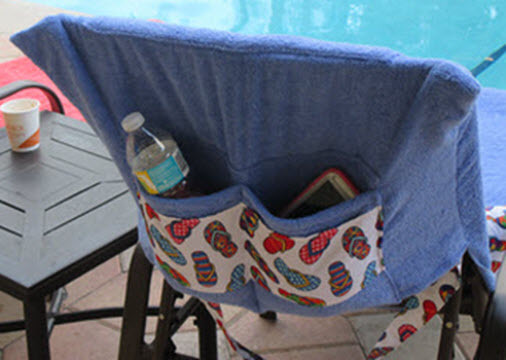 Storage pockets provide a handy place to keep your things whether it's a tote or chair / chaise cover. 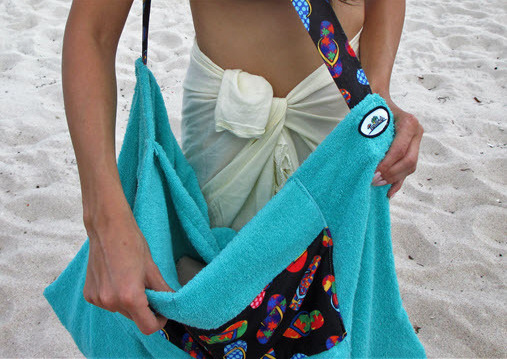 Twillows are great for the beach, pool, or anywhere there is water! 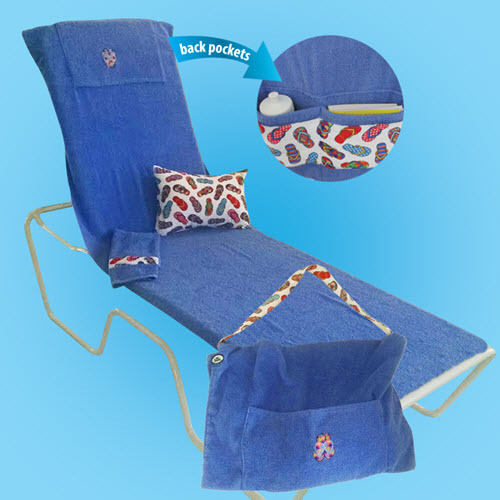 Simply unfold the soft and comfortable Twillow to cover your beach, pool, or patio chair. Two storage pockets provide a handy place to keep your things. 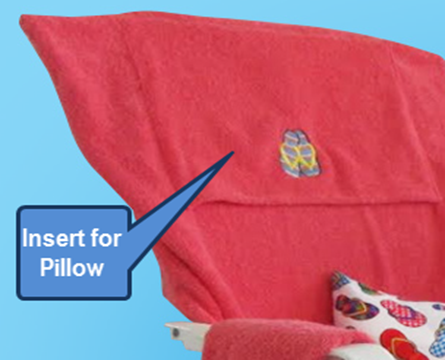 A separate pat-dry towel is included with every Twillow.